Bomber jackets are everywhere (even in the Target girl's section). I like the idea of making my own, but it also gives me terrible flashbacks of the one I wore when I was 16 and went to see Kiss of the Spider Woman on Broadway. Oh yeah, I was hot stuff! Image from Lisel & Co. 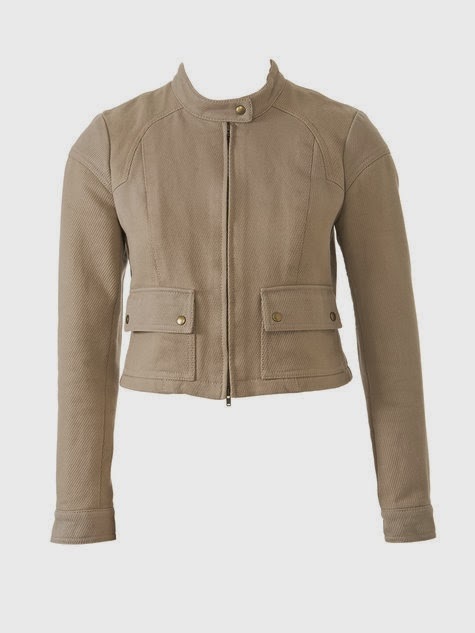 Okay, not exactly a cropped jacket, but achieves a similar look. Based on the open structure, I imagine this one comes together quickly. 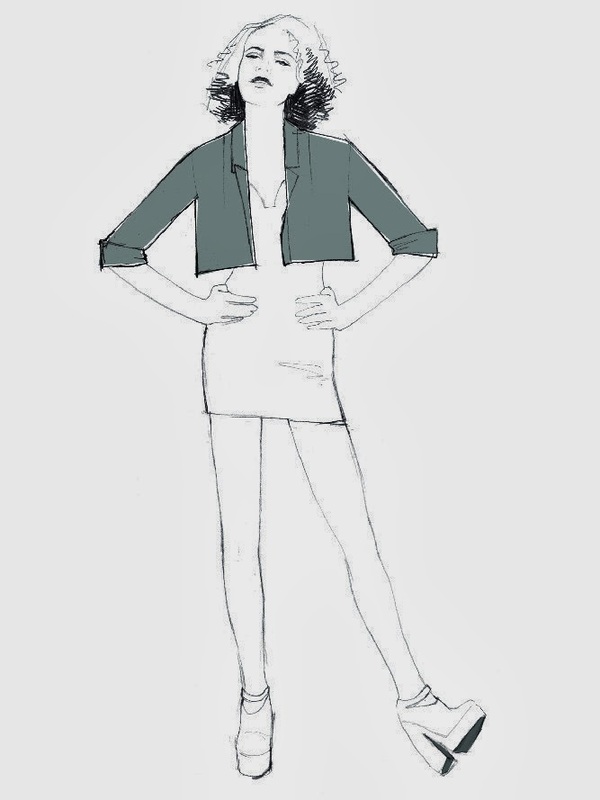 Very similar to the jacket I tried on 1000 times at Banana before I gave up and decided to make one. If you can look past the truly terrible styling of the cover art, this has potential. I'm intrigued by the length options with this pattern. The shorter option is perfectly boxy, but the long version is nice, too. 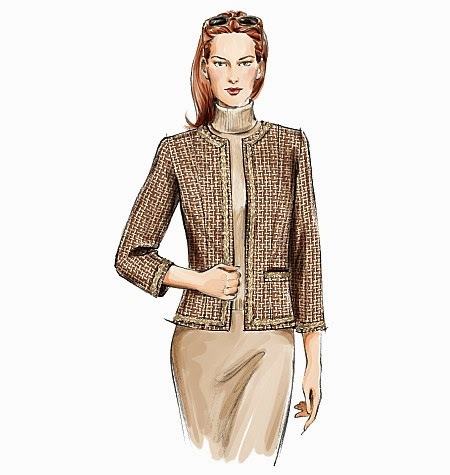 Burda has several good cropped jacket options. This is the sleekest, love that shoulder shaping. 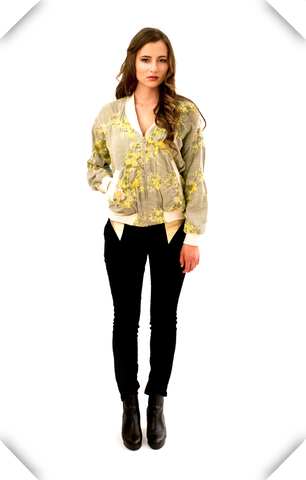 The second I can pull myself together enough to take photos, I'll share my finished Salme Cropped Blazer. What's up with 5 More? 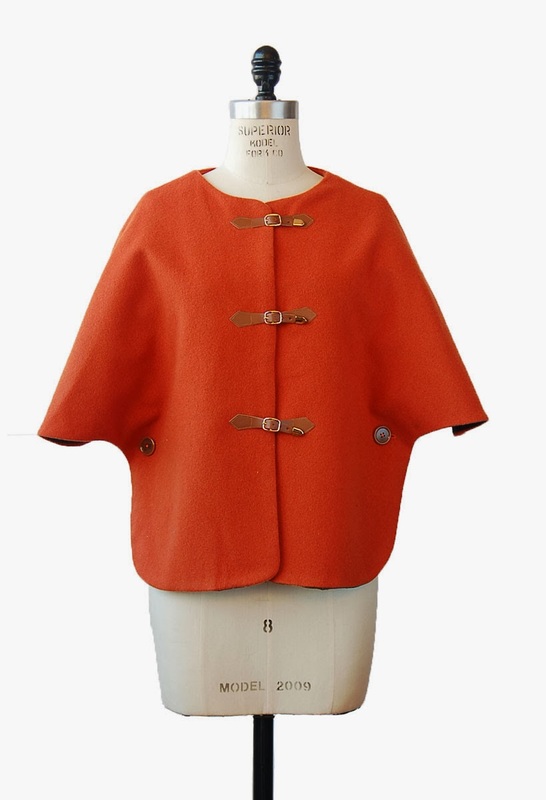 I suspect that if I'm up into the wee hours of the night searching for a certain style of sewing pattern, others are probably shopping for it, too. With the 5 More series I try to sift through the mountains of patterns in search of 5 safe bets, for good results.